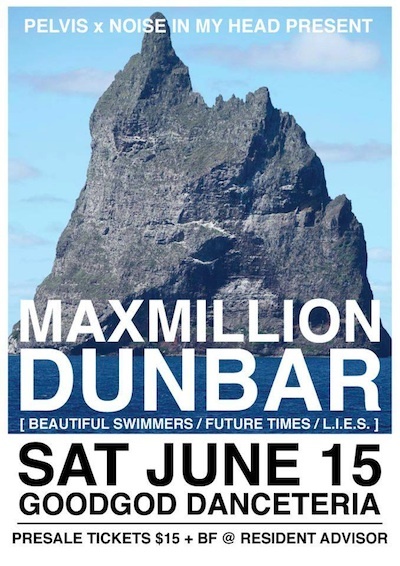 Introducing Maxmillion Dunbar, one half of Beautiful Swimmers and the don behind the Future Times record label. His second solo album, House Of Woo, blends off-kilter House, new age euphoria, cerebral Techno, and zonked bedroom funk. Aligned with a community of dance deconstructionists including L.I.E.S. kindred spirit Ron Morelli, funk guardian PPU Peoples Potential Unlimited, and label mates Protect-U and JuJu and Jordash, Dunbar is at the peak of the game.